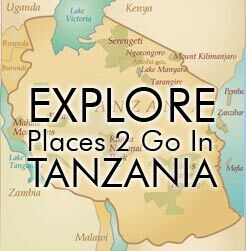 Description: This is one of Tanzania’s most attractive yet unvisited destinations, with wonderful scenery, impressive flora and fauna, and one of Africa’s largest botanical gardens. There are also enough hiking trails to keep one busy for weeks. This is a birdwatchers dreamland with 335 recorded species. 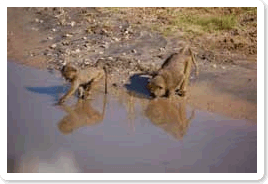 There are few large mammals but several primates can be spotted. This is a great place for hikers and for those who want to get off the beaten path. Like the Usambara Mountains, this is a great place to spend a few days, have a great time, and save money on the budget. Location: Northeast Tanzania, near Tanga.